Summer bulbs are the stars of my late summer garden. Dahlias, cannas, glads, acidanthera and eucomis keep the color going long after most perennials have faded. But in the northern half of the country (growing zones 3-7) these summer bulbs will not survive the winter outdoors. So when fall comes, you have a choice: either treat them as annuals or bring them indoors for the winter. Overwintering these plants indoors is easier than you may think. 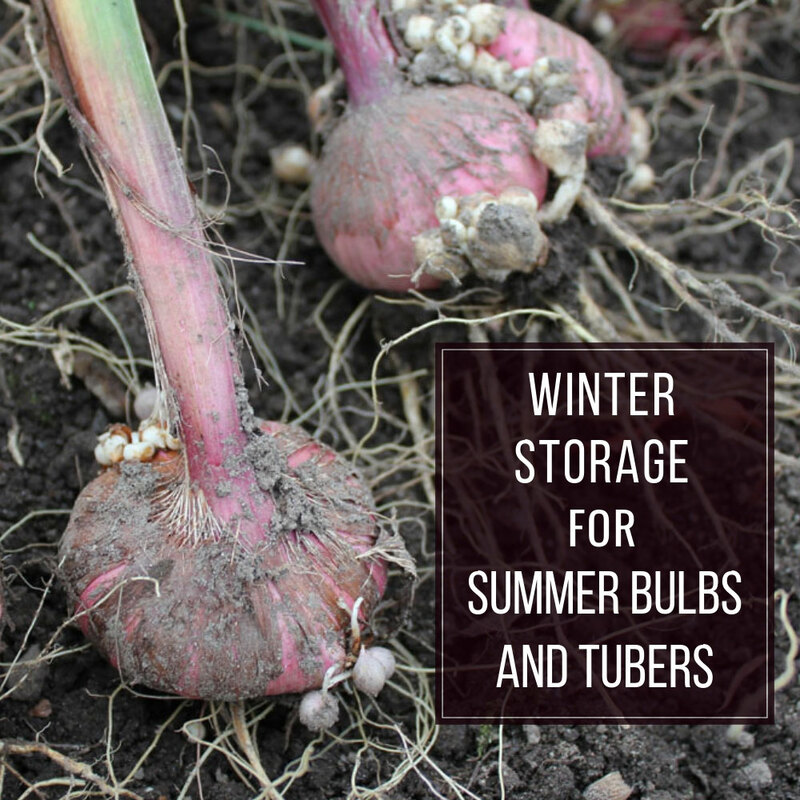 Bulbs, corms and tubers are food storage organs and by the end of the growing season they contain all the energy needed to support another year of growth. You just need to store them at the right temperature and moisture level until it’s time to replant in spring. The ideal winter temperature for most of these plants is 45° to 50°F. They also need darkness, high humidity and good ventilation. Good storage places include a root cellar, unheated bedroom or a cool basement. If you’re sure there’s no chance of freezing, an attic or unheated garage can also work. You can cut back your dahlias either before or after you dig them. Start by deciding which plants you want to keep. Make sure they are labeled before the first frost, because you won’t be able to tell them apart later. Stop watering and let the foliage either die back naturally or be blackened by the first frost. Don’t rush this process. Shortening days and cold temperatures trigger dormancy and will help improve storage success. If the plants are in containers that are easy enough to move, you can simply bring the containers indoors. Cut off the foliage at ground level and let the bulbs or tubers stay right in the soil. Do not water them during the winter. If your plants are not in pots, dig them up right after the first hard frost. Start by cutting off the stems and leaves just above soil level. Carefully dig up the tubers or bulbs and move them to a warm, well-ventilated place where they will be protected from rain and frost. Letting them cure for a few days will help minimize moisture loss during storage. This is a good time to discard or cut away any that were damaged when digging or that show signs of pests or disease. Some plants, like the cordyline, bamboo and elephant ears on the table, can be overwintered right in their pots. Give them some light and very little water. 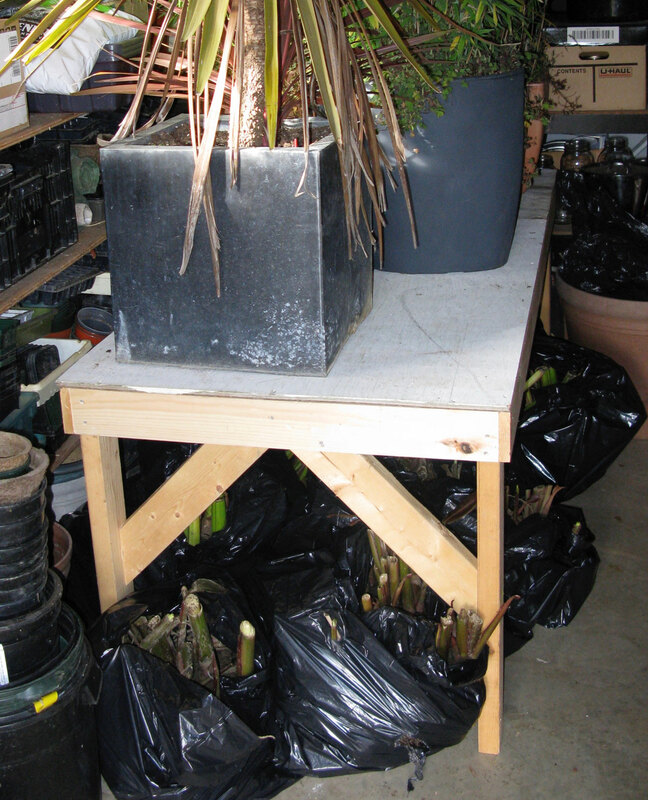 Others, like the cannas and dahlias below, are cut back and stored in bags. Bulbs, tubers and corms may be stored in newspaper, peat moss, mesh bags, cardboard boxes or plastic bags. Figuring out the best technique requires a little trial and error because so much depends on the temperature and humidity conditions in your storage area. Once the plants are in storage, check them monthly through the winter. Tubers should stay dry, smooth and firm like potatoes. Bulbs should stay firm and heavy. Corms should be firm and dry. If there’s too much moisture, improve ventilation; if too dry, mist with plain water or surround with damp peat moss or growing mix. When spring comes, divide the tubers, bulbs and corms as needed and replant. For specific instructions about overwintering dahlias, click HERE. Here’s a quick summary of how to care for some of the others. Click the links for more specific instructions. Tuberous Begonia. Keep as houseplants or save the tubers. To store, stop watering and allow foliage to yellow. Cut stems to 4”. Wait a few more weeks until the stems can be easily pulled away from the tuber. 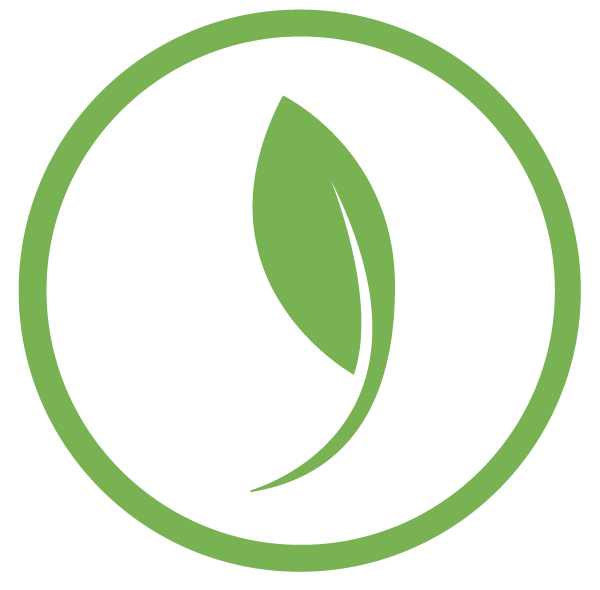 Gently brush most soil off bulbs and store in dry peat moss at 45 to 60°F. Caladium. Dig before the first frost and let the tubers rest in a warm, dry place with leaves attached for 3 weeks. Remove dried leaves and store tubers in slightly moist peat moss at 55 to 70°F. Calla. Let the foliage die back naturally, then dig up the rhizomes and cut back the stems and foliage. Cure in a warm place for several days, then store in dry peat moss at 50-60°F. Canna. Cut stalks to 6”. 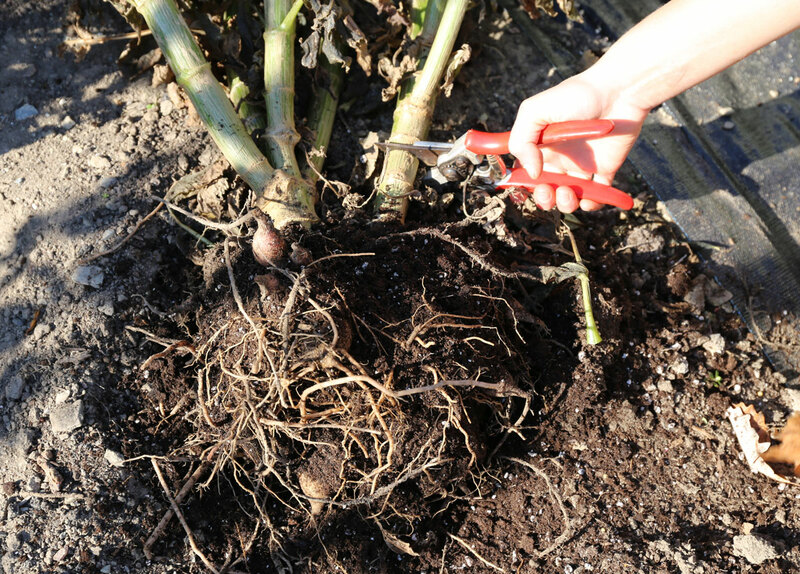 Dig around clump and lift carefully as tubers are very brittle. Leave soil attached to help protect tubers. Store root balls in loosely gathered plastic bags at 40 to 50°F. Elephant Ears. If in pots, cut back all but two leaves and bring the plant indoors before the first frost. Water sparingly and keep cool so plant stays alive but semi-dormant. If in the ground, cut foliage back as above and dig tuber. Put in a container for the winter and treat as above. For types with large tubers, cut stems back to 6” and store tubers at 55°F. Eucomis, Hymenocallis, Nerine, Crinum. Let foliage dry until it pulls away easily. Leave bulbs in dry soil or store in mesh bag at 50°F. Gladiolus and Acidanthera. Dig up plants after the first frost. Cut stems 1” above the corm and then dry corms for several weeks. Discard old corms and trim roots as needed. Store in mesh bags at 40 to 50°F. What do you use around the bulbs? Anything to prevent mold? How do you know when to take them up? How do you know when to put them back in ground. Hi Martha – timing is a little different for each type of bulb. 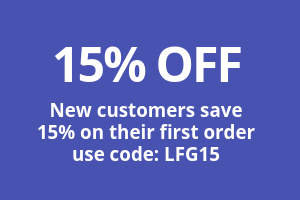 If you visit our website (Longfield-gardens.com) and click on the learning tab in the navigation bar, you will find an “All About” article for each type of bulb that we offer. For dahlias, cannas and such, look under “spring-planted”. There’s information about planting as well as storing the bulbs. We also have an article specifically about storing dahlias, which is under the how-to section. ← Are Tulips and Other Spring Bulbs Perennials?